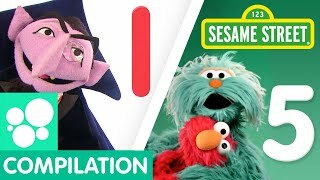 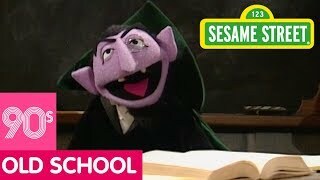 Sesame Street: Counting Songs! 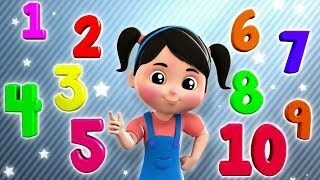 | Learn to count to 5! 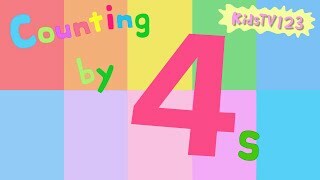 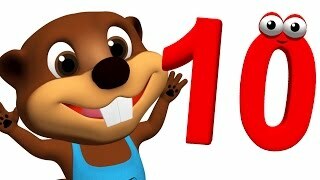 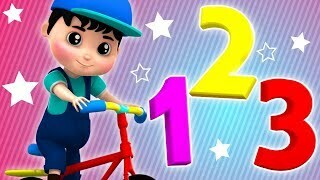 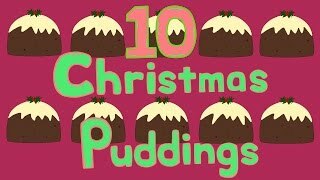 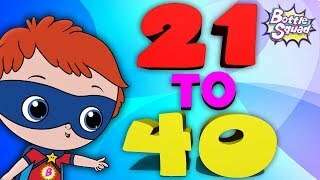 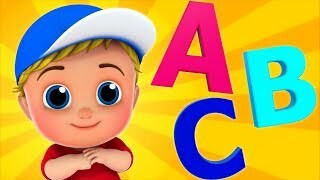 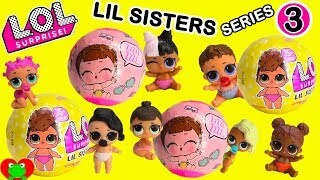 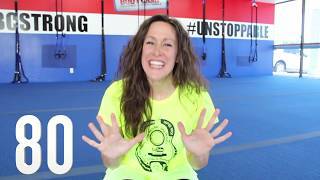 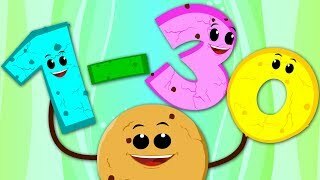 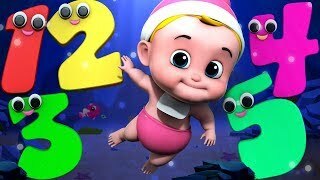 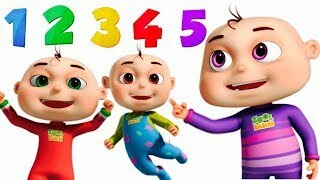 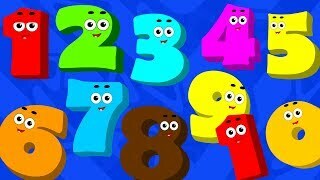 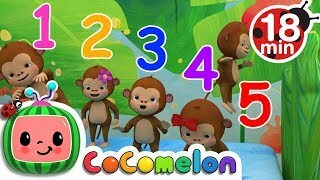 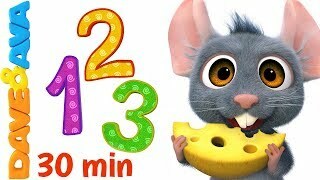 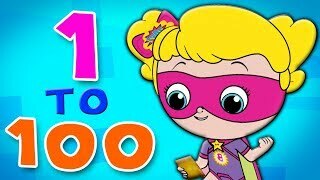 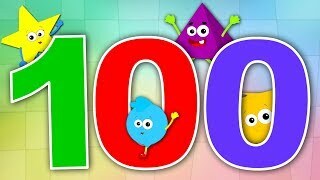 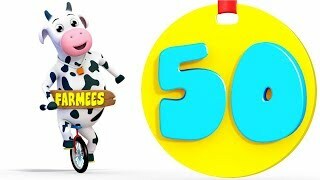 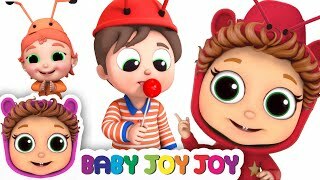 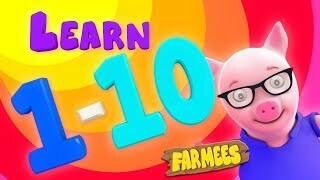 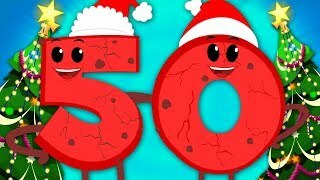 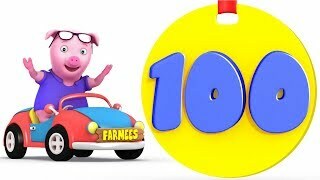 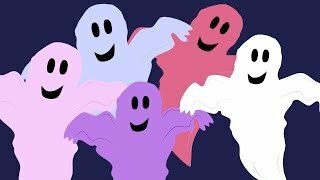 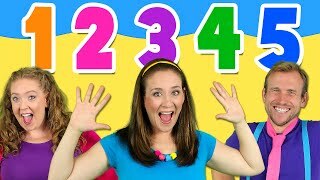 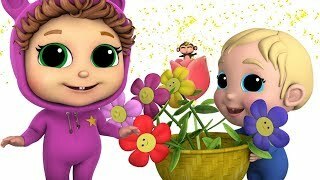 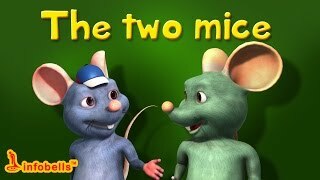 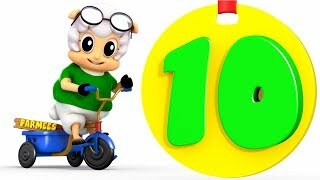 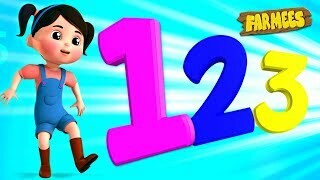 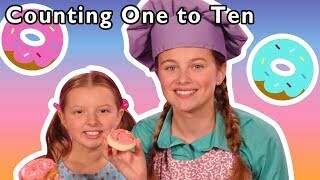 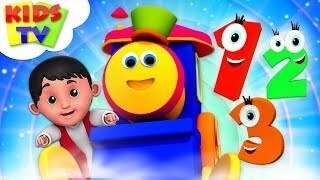 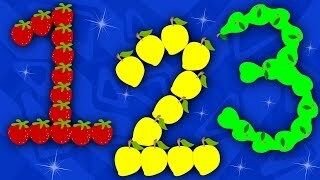 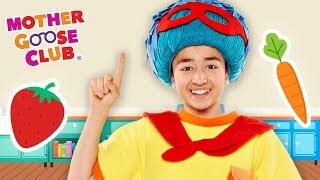 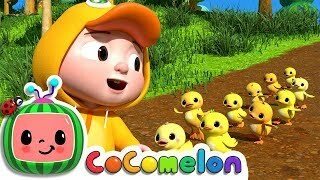 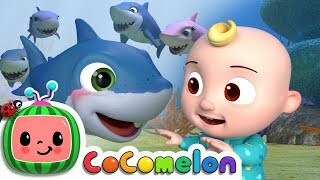 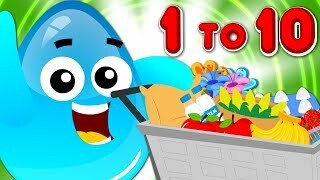 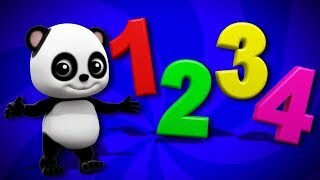 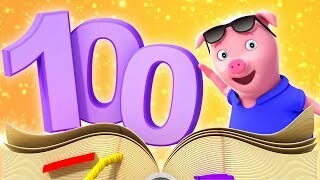 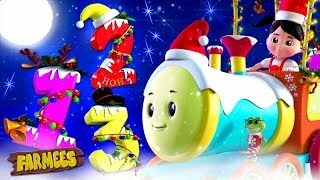 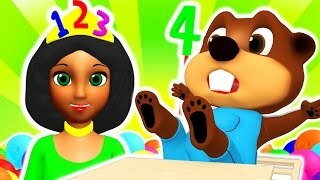 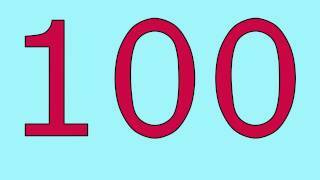 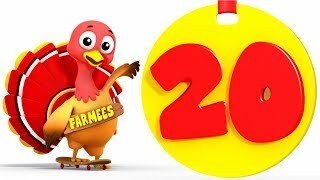 Counting One to Ten and More | NUMBER COUNTING RHYMES | Baby Songs from Mother Goose Club!